We Are the O.R. Outfitters! 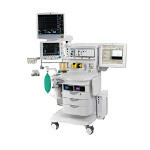 Began a business for competent, reliable service, and repair of anesthesia machines. It grew from there! 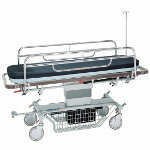 Heartland Medical Sales and Services provides on-site or bench service and repair of medical equipment. Heartland Medical opened in 1998 by expert anesthesia technicians striking out on their own. 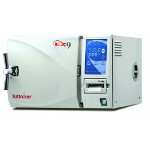 Their business model was to provide competent, reliable service and repair of anesthesia machines. Heartland techs were so often asked by their service customers about which equipment was reliable to purchase that they made the natural progression to refurbish and sell equipment; eventually branching out into more and more types of equipment as their experience grew. 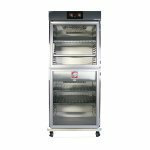 Our equipment capabilities range from single replacement devices to the complete outfitting of surgery centers and other medical facilities. At the heart of things, we remain a service company. We aren’t the largest but we may be the best. Thank you for the amazing service. You have gone above and beyond what I expected. I will be sure to promote your website and product. Tony Pistello can always be counted on for reliable service. 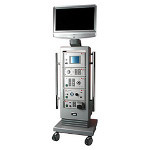 He conducts himself in a very professional manner and is very knowledgeable when it comes to Anesthesia equipment. Tony has helped us resolve many problems with our Drager Apollo Anesthesia machines at our facility and also does preventative maintenance on our Drager Narkomeds. He is very good at answering our phone calls and when he doesn’t, he always returns our calls almost immediately. His troubleshooting techniques are very commendable and he does the repairs in a timely manner, which is an asset to me and my organization. We feel fortunate to have such a friendly and educated service technician in our area. Let me take a moment to tell you how much we appreciate the service you have provided for our facility. 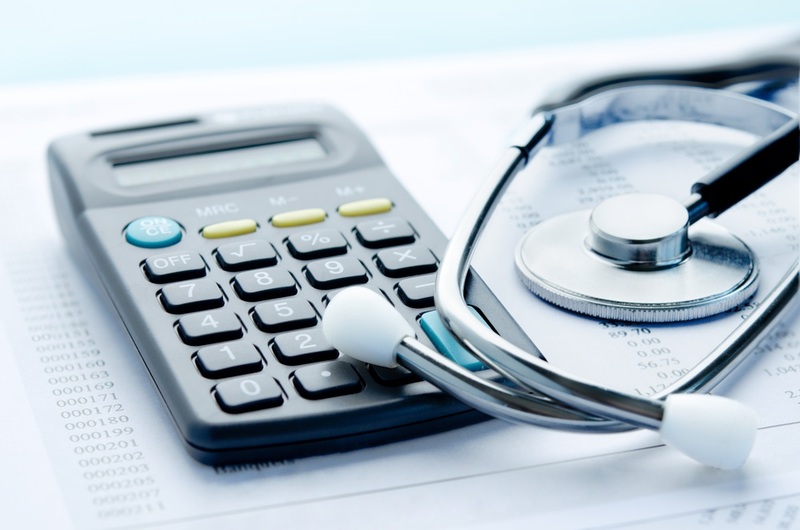 While the facility has had an ongoing relationship with Heartland Medical for many years, I have been working with [them] for nearly two years and have received excellent customer service every time I have called. The service is provided very promptly and competently which is greatly appreciated. We have confidence in knowing you will call to schedule the visit, without fail. Thanks for the continued service and dependability. I wanted to let you know how appreciative I am for the services you provide for us. Also, for the educational information that you share which has helped me do a better job and provide better and faster service to our staff. Your professionalism and positive attitude are what influenced me to become more involved with our anesthesia equipment. I have been acquainted with Tony Pistello since [our surgery center] opened in 2001. He has been our technician with Heartland Medical. 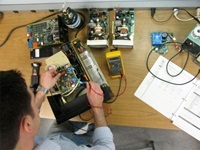 He routinely does PM checks and repairs on our anesthesia machines. As equipment coordinator, I appreciate his punctuality and expertise regarding our machines. I trust his advise regarding repairs and maintenance of our machines. I further appreciate that he makes every attempt to adjust to our schedule and notifies me well in advance of the need to schedule anesthesia machine PMs. Tony Pistello and Heartland Medical have had our service contract for the past six years. We have just renewed the contract for another three years. Over these years, we have purchased numerous reconditioned Draeger machines from Heartland at a fair price and have been more than satisfied with both Mr. Pistello and the machines. Consistently he is prompt and knowledgeable as a service rep and Heartland has given us more than competitive pricing for service and equipment. I just wanted to send a thank you out for the exceptional service [we have] received over the years from Heartland. I have been very pleased by the knowledgeable and fast service we have gotten from our field representative. Heartland has gone above and beyond in helping our facility run smoothly. I always know if we have a problem I can call and someone will promptly be there to answer any questions or concerns. Many Thanks! The hospitality and service support shown by Heartland staff is greatly appreciated. Heartland has been our service company for many years. I started working at [this facility] in 1999. 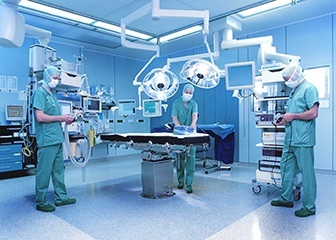 As a BMET II and a former Senior Service Technician for North American Drager, my main responsibility is to provide the best Anesthesia Equipment possible to my providers. This would not be possible without the expertise and the professional service I receive from Heartland Medical. 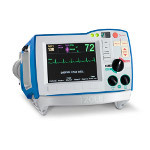 I have approximately 40 plus anesthesia machines that range in age, so problems do occur. If a problem arises, the service rep responds in a timely manner and the issue is resolved to my high expectations. 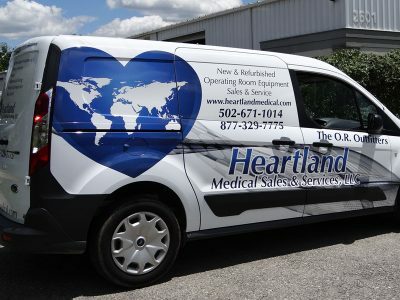 If you are looking for a professional service organization for your equipment, look no further than Heartland Medical. This is a letter of endorsement of Heartland Medical of Louisville, Ky. 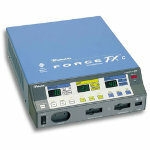 The service personnel have maintained the Anesthesia Systems at our Medical Center for the past 12 years. 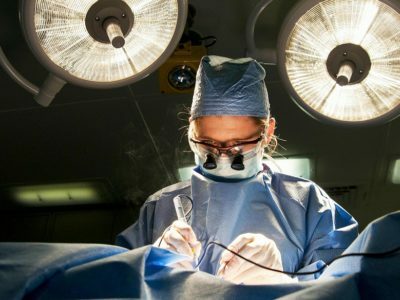 Their professionalism and knowledge of the service and repair of the Medical Equipment in the Operating Rooms is above reproach. It is with total confidence I endorse Heartland Medical for the maintenance of the Anesthesia Systems in any medical facility. 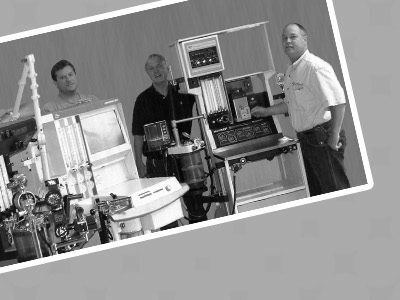 Heartland Medical has provided service on our anesthesia carts since 2001 and has always given timely, efficient, and friendly service. The quality of their work and knowledge of their staff is second to none. Heartland Medical has been great partners with [our] Hospital for the past 4 years. We never have to call Heartland; they call us to check in and schedule their quarterly visit like clock work. Our tech has been very helpful in moving forward with new equipment. Heartland’s customer service is top notch. Our surgery center has been in operation for eight years and we have used Heartland Medical to service our anesthesia machines since opening. Our service technician has always been prompt in response to unplanned service issues and works to provide timely, high quality service with minimal disruption to our staff and surgery schedule. 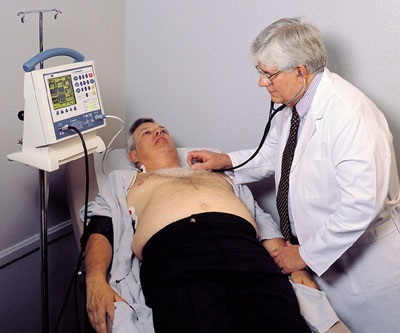 We have been very pleased with the service provided by our technician and Heartland Medical. 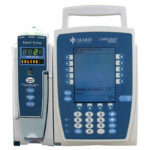 Heartland Medical has provided us prompt and courteous service for our anesthesia machines at significant cost savings. [Our medical facility] has been using Heartland Medical to repair and PM all of our Drager anesthesia machines for the past 5 years. 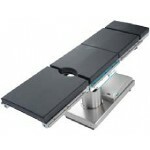 The professionalism, knowledge of the equipment, and response time is the best we have experienced. 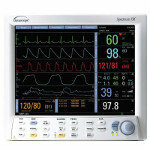 We would recommend the use of Heartland Medical to service anesthesia machines. 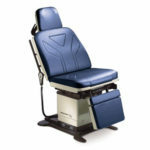 Heartland Medical helped supply our facility with refurbished equipment when we opened in the fall of 2007. 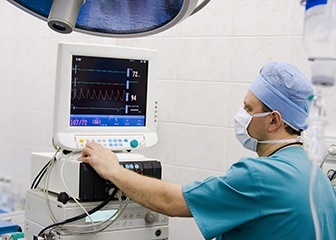 At that time, we contracted Heartland Medical to provide preventative maintenance on our anesthesia equipment as well as emergency response if needed. Our service tech has earned our trust by being very responsive when issues arise and being on time when scheduled maintenance is due. 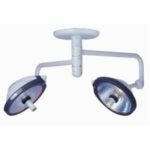 Our sales representative was there for us in the beginning and recently assisted us in acquiring 2 new operating room beds while also helping us with issues as small as purchasing single use thermometer covers. Both service technician and sales representative are examples of employees who put the customer first and their commitment to our facility does not go unnoticed. 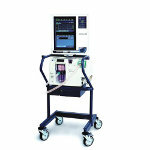 We have used Heartland to service our anesthesia machines for the past two years. The service is stellar! Close attention is paid to all components of timeliness and customer satisfaction – whether PM or issue-related, their work is of the highest quality. I would recommend Heartland with confidence and without exception!